9 Prominent Reasons that are causing your Hair to Fall & How to Reverse it!! Losing hair at any age is distressing. The truth is, everyone will develop some degree of hair loss as they age. For many people, it is a blow to their self-esteem and causes them to throw money at anything to try and save their hair. 1. 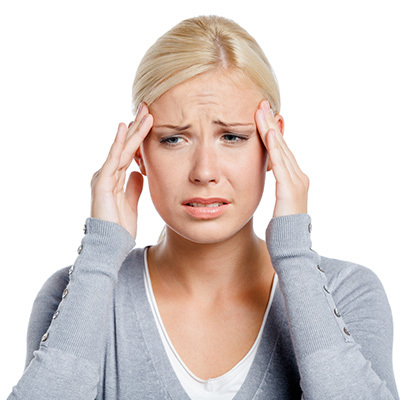 Physical Stress: Any kind of physical trauma, surgery, accident or illness can cause temporary hair loss. Hair has a programmed life cycle: a growth phase, rest phase and shedding phase. When you have a really stressful event, it can shock the hair cycle pushing more in the shedding phase. Hair loss becomes noticeable after a couple of months after the trauma. Fact: The hair restoration will happen after the trauma as the body recovers. 2. 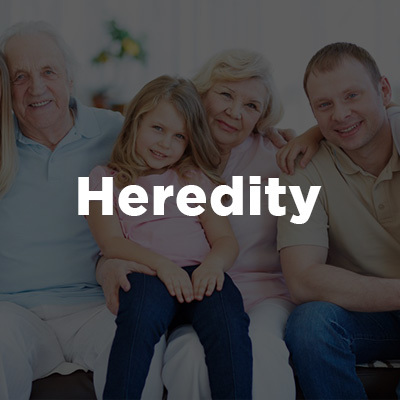 Heredity: If you belong to a family where the women have started to have hair loss at a certain age, then you might be more prone to it. Unlike men, women do not have a receding line but instead, the part may widen and they may have a noticeable thinning of hair. Fact: Women may benefit from minoxidil to help grow hair or at least, maintain the hair you have. 3. 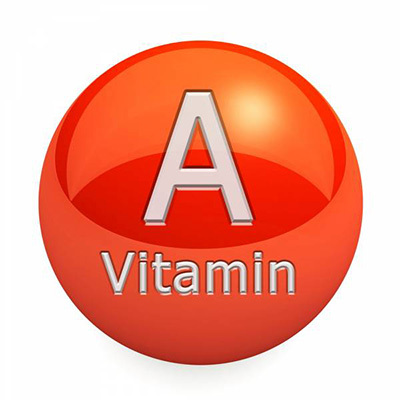 Excessive consumption of Vitamin A: Overdoing Vitamin A can trigger the hair loss. The daily intake for Vitamin A is 5000 International Units per day for adults and kids over age 4. Fact: This is a reversible cause of hair loss and once the excess Vitamin A is halted, hair must grow normally. 4. 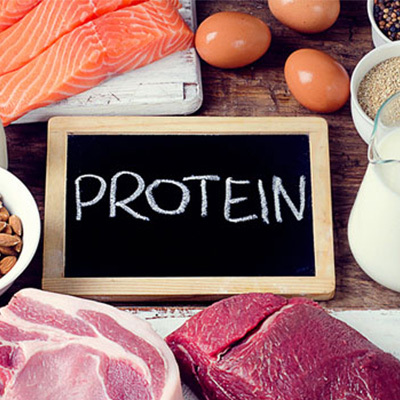 Insufficient amount of protein: If you have insufficient protein in your diet, your body may ration protein by shutting the hair growth. This usually happens after 2-3 months of a drop in protein intake. Fact: According to the best hair fall clinic, there are many great sources of protein such as fish, meat and eggs. There are many vegetarian options as well. 5. Emotional Stress: Emotional Stress is likely to cause hair loss than physical stress in cases such as divorce, death, etc. However, the emotional stress won’t actually precipitate the hair loss but aggravate the problem which is already there. Fact: Take steps to combat anxiety and stress, get more exercise and get support if needed for hair restoration. 6. 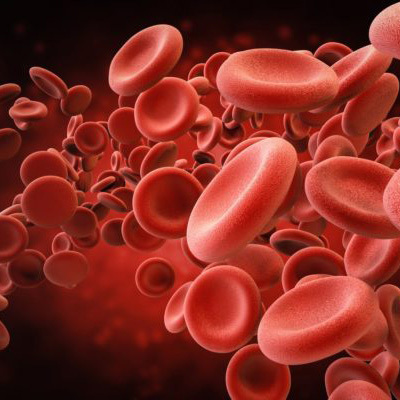 Iron deficiency: Many women suffer from anemia due to an iron deficiency which is an easily fixable cause of hair loss. Your hair treatment specialist will have to do a blood test to determine for sure if you have a type of anemia or not. Fact: A simple iron supplement can act as a hair loss solution. 7. 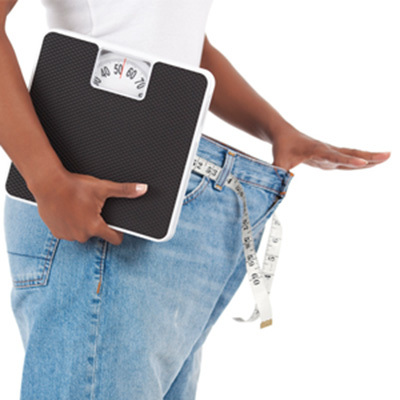 Excessive weight loss: Sudden weight loss is a kind of physical trauma which can result in hair loss. It is possible that the weight loss itself is stressing the body or not eating right can result in vitamin and mineral deficiencies. Fact: Sudden weight loss seems to shock the system and you will have around a six-month period of hair loss to correct itself. 8. 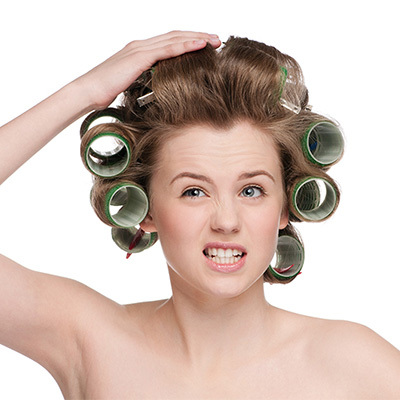 Overstyling: Excessive styling and hair treatment over the years can cause hair to fall out. Examples of extreme styling include tight braids, hair weaves, and cornrows as well as chemical relaxers to straighten the hair. As these actions actually affect the hair root, your hair might not grow back. Fact: In addition to limiting these styles and treatment, the hair loss clinic recommends using conditioner after every shampoo, limiting the time the curling iron comes in contact, letting the hair air dry and using heat-driven products no more than once a week. 9. 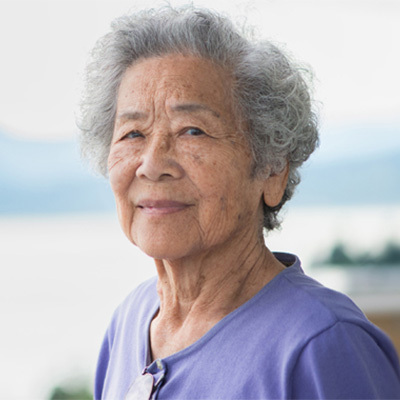 Aging: It’s not uncommon to see hair loss or thinning of hair as one enters the later stages of life. The experts are not sure why this happens. Fact: The affected person has cosmetic approaches such as scarves, wigs, and hair styled to cover up thin spots. However, the hair transplant clinic says that there are a number of ways to prevent hair breakage and keep them shining and healthy.